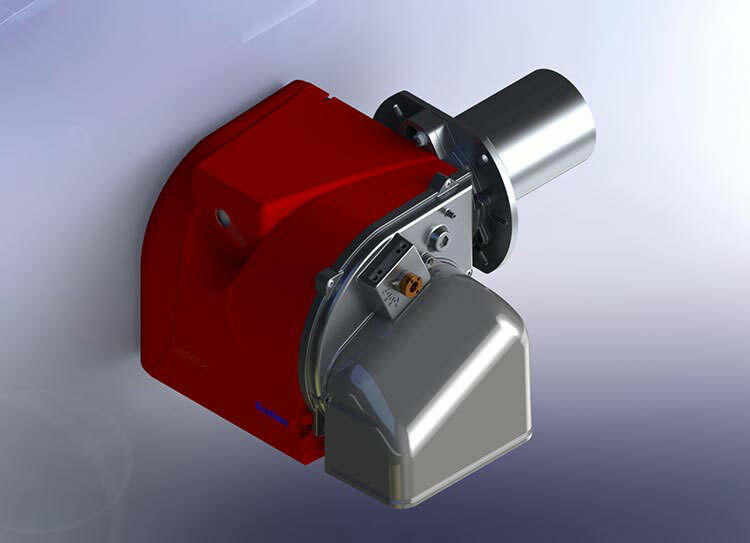 As a leading product design company we offer industrial product design and 3D product design services. 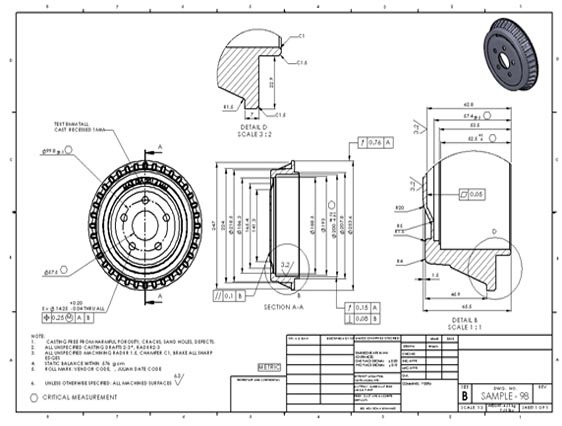 With our advanced product development consulting services, we provide fabrication drawings and engineering documentation, delivering end-to-end design support right from 3D CAD modeling to drafting to design validation. We understand the need of sustainable designs and hence adhere to internationally accepted design standards of ISO, ASME, BS, etc. to eliminate recurring maintenance and replacements. 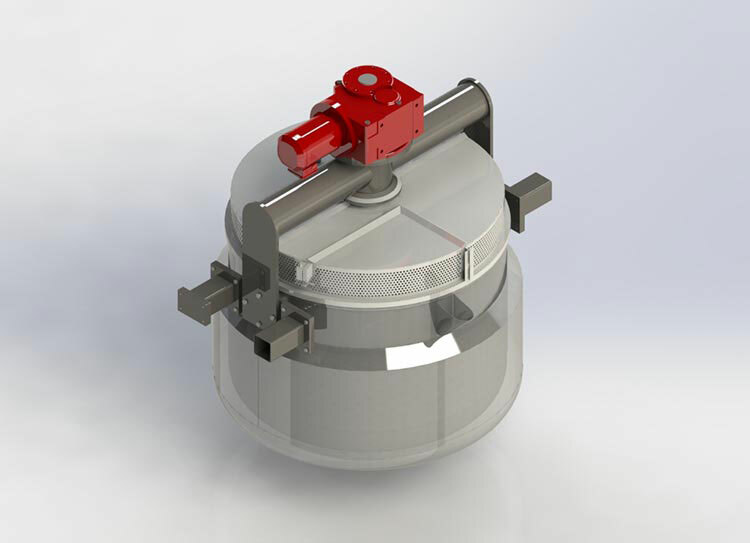 Our team of mechanical engineers provides the most innovative product designs that can be beneficial to the clients. 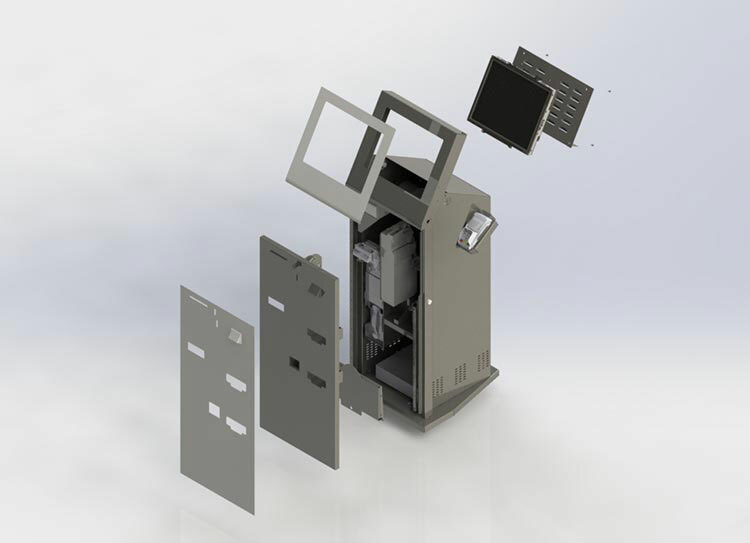 Centre of excellence for design automation & CAD customization established at our CAD workstations help fabricators & manufacturers to automate the repetitive designs & reduce design cycle time enhancing sales of configured products. 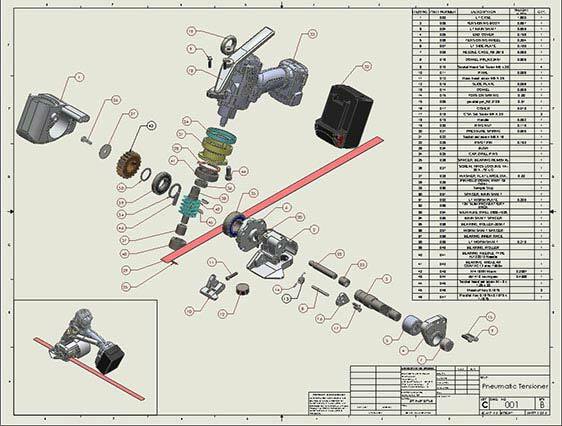 Our CAD drafters prepare 3D CAD models using AutoCAD, SolidWorks, Creo, Solid Edge, Inventor etc. 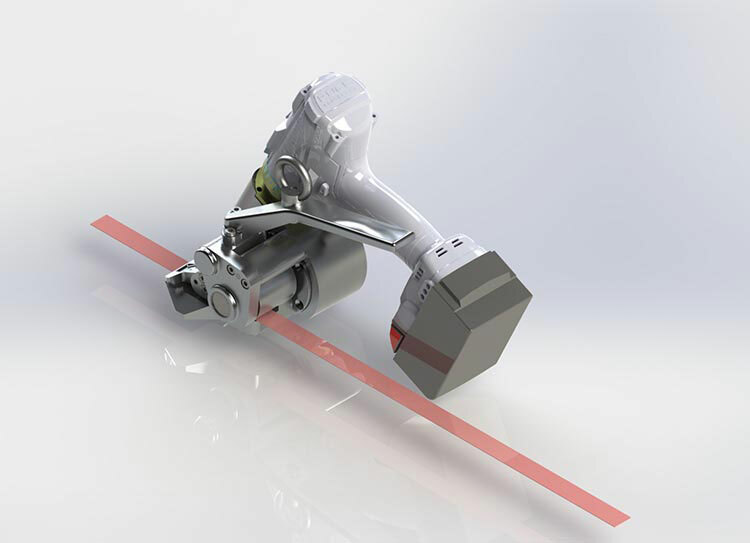 tools are much more than just 3-dimensional designs. 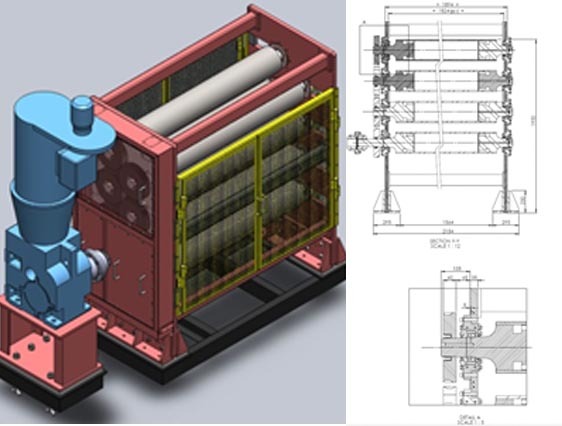 Information ingrained in CAD models play significant role in aiding manufacturers, engineering design firms & sheet metal fabricators to deliver robust end products with ease. 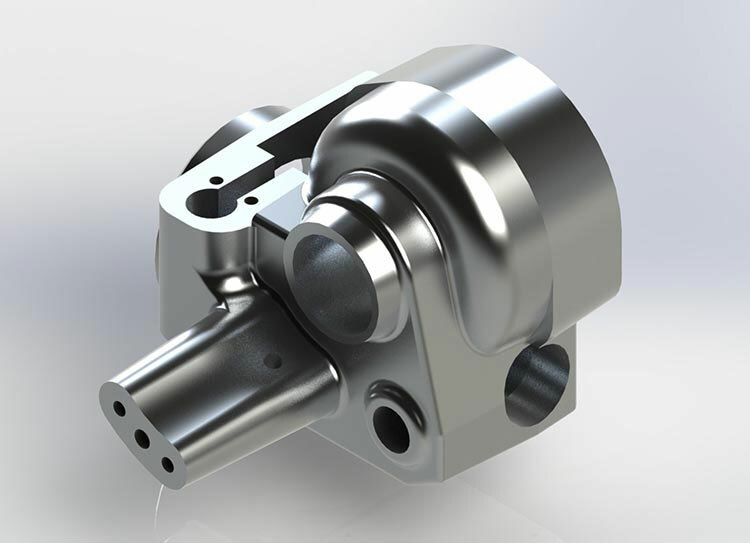 We are one of the best engineering consulting firm providing product design solutions to global leaders in Automotive OEMs & Auto Ancillaries, Aerospace, Oil & Gas, Manufacturing, Medical, Heavy Engineering, Construction and Power industries. We like to work on product design projects of all sizes. 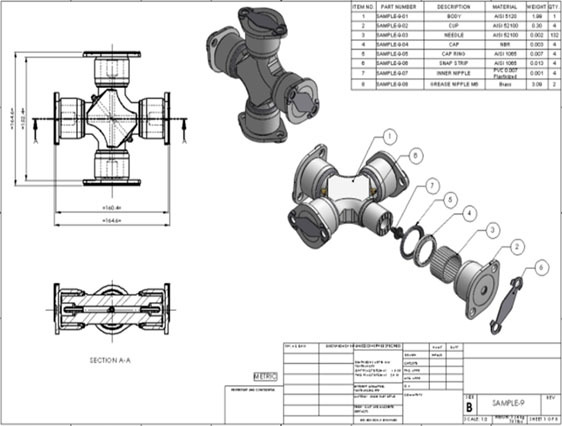 Outsource product design services to us for innovative and economical approach to product development. 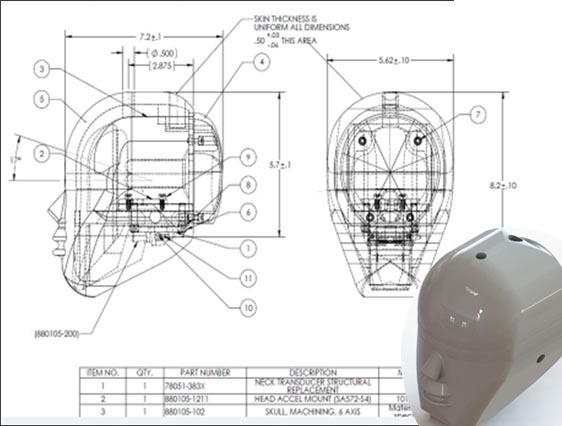 Would you like to speak to one of our Engineers over the phone? Just submit your details and we'll be in touch shortly.